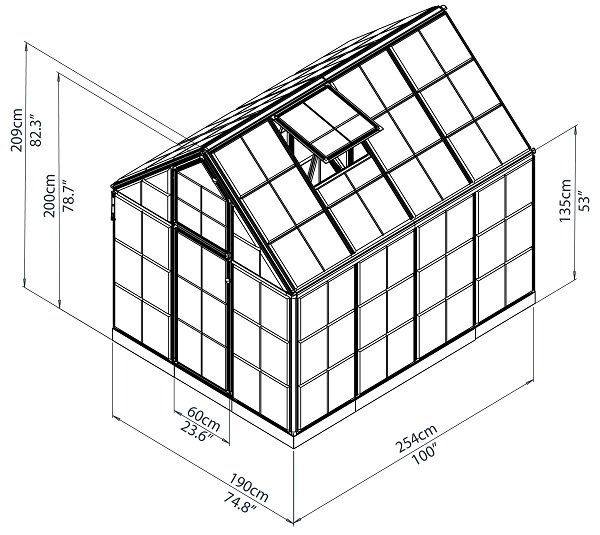 Finding the perfect greenhouse for you can be a daunting task, but Palram's dedication to quality shows itself in the Palram Snap & Grow 6 x 8 Hobby Greenhouse. With 53 square feet of space available and 6.8 feet of headroom, there is plenty of room to grow your plants. 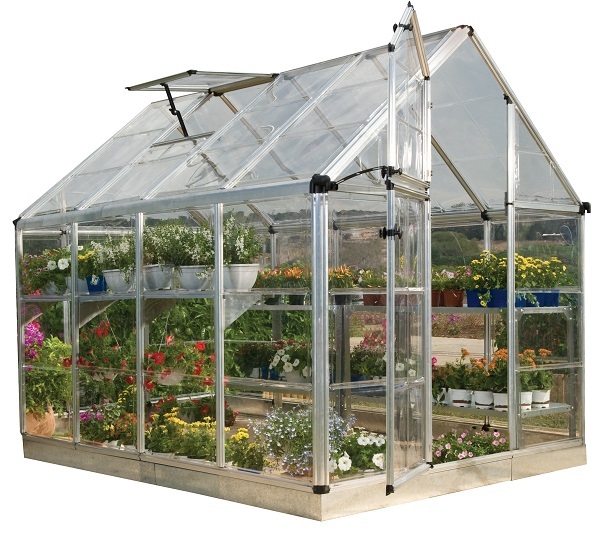 You won't have to worry about the sun either since this greenhouse provides 100% UV protection and 90% light transmission through the polycarbonate roof and wall panels. It also features an adjustable roof vent, gutters for the rain, and a lockable door handle. 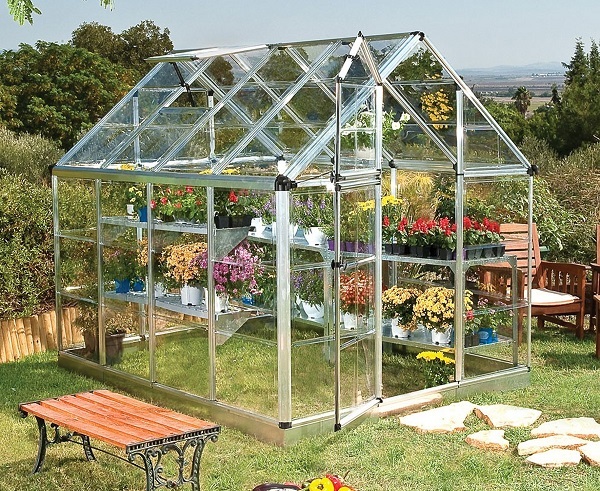 You'll rest easy knowing that your plants will be safe and well taken care of in this greenhouse by Palram.